As the evening breeze cooled the sweat on their bodies, Ali reached across Ryan’s chest with a contented sigh and pulled the corner of the blanket over them both. With just a look, he could make her heart run wild, a power he’d held since his arrival on her daddy’s farm two years ago, yet in all that time Ryan had refused to acknowledge her lust or admit his own. Until this afternoon, when the single cupcake Ali had carried to the barn to announce her eighteenth birthday had instantly dissolved his willpower—he’d grabbed her hand and an old horse blanket and pulled her through the fields until they were well away from the barn. 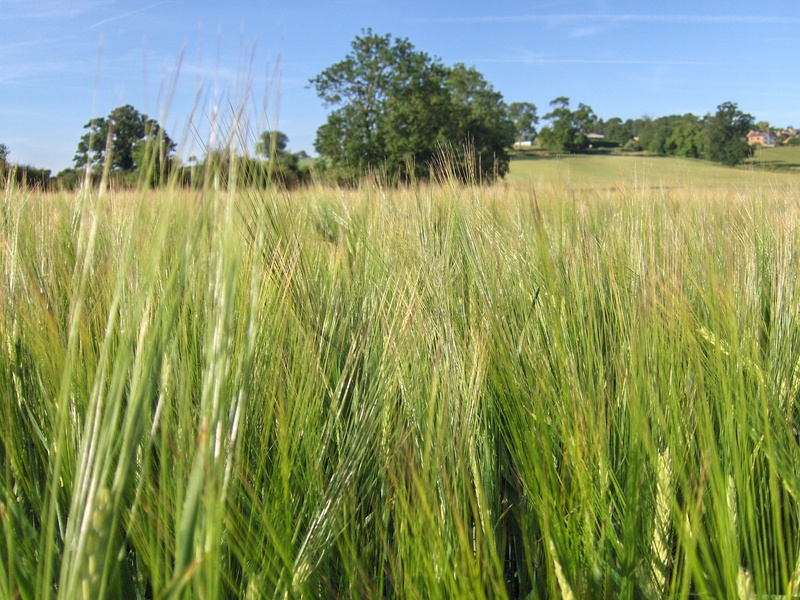 Now, as a shadow fell across her face, Ali realized more than the breeze had been rustling the barley around them. This was not the way she and Ryan had intended to inform her daddy of their new relationship. 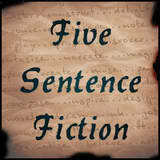 Thought I’d take a stab at Five Sentence Fiction, a weekly challenge hosted by Lillie McFerrin. Her word of inspiration this week: “wild.” The photo and the sentences are mine. I was hooked! Oh man. For a second there I thought I’d get to hear some of THAT kind of wild! I hope nobody gets hurt. That girl makes a good cupcake!